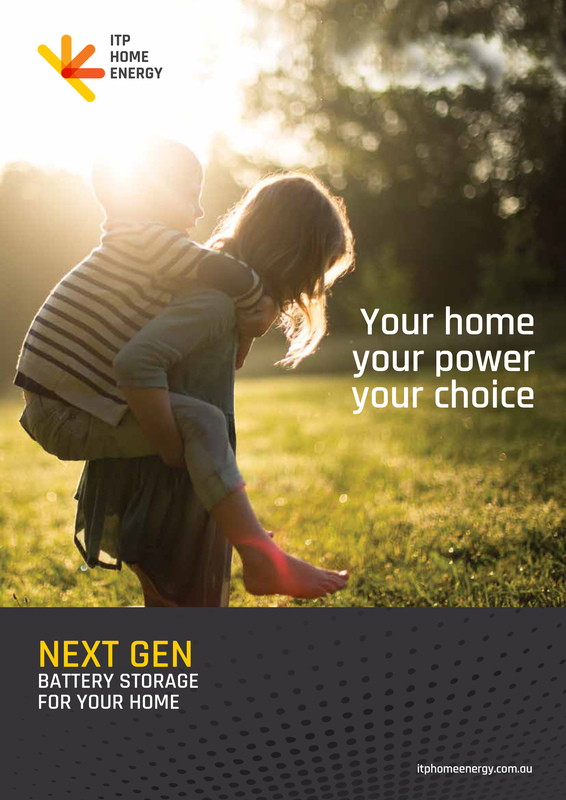 Your home, your power, your choice. 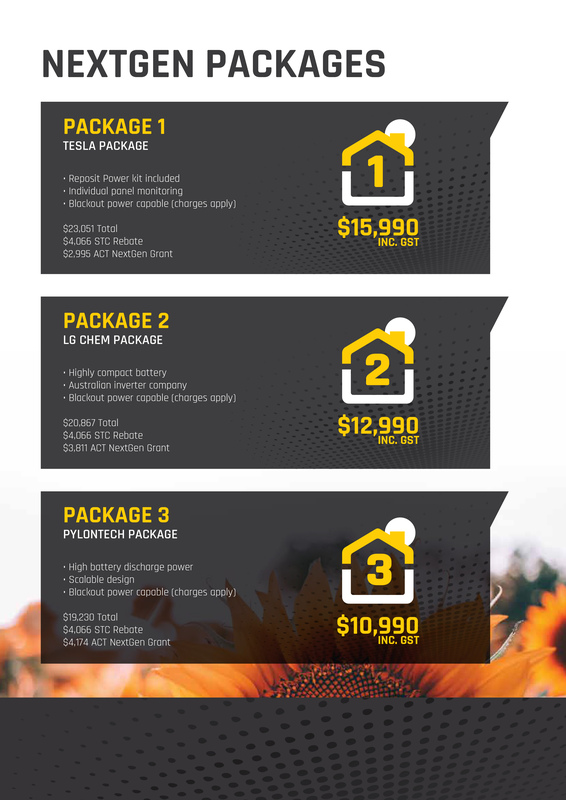 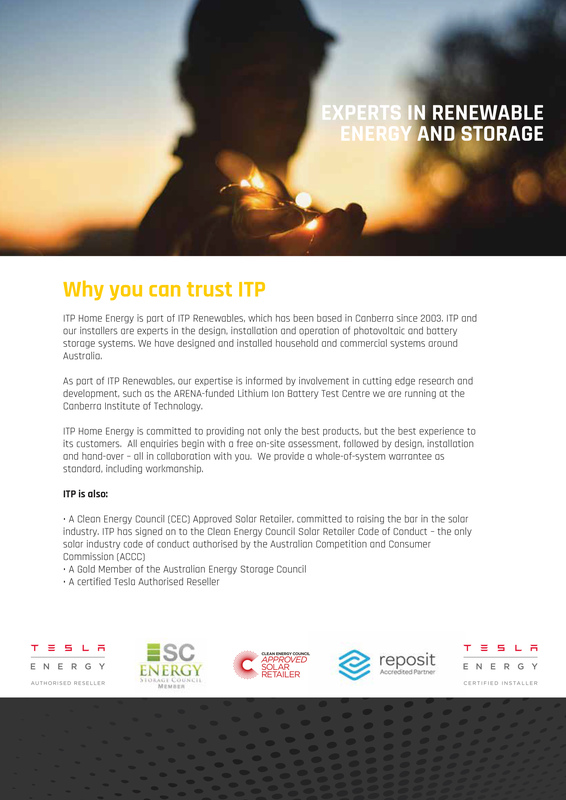 ITP Home Energy is part of ITP Renewables, a renewable energy engineering company that has been based in Australia since 2003. 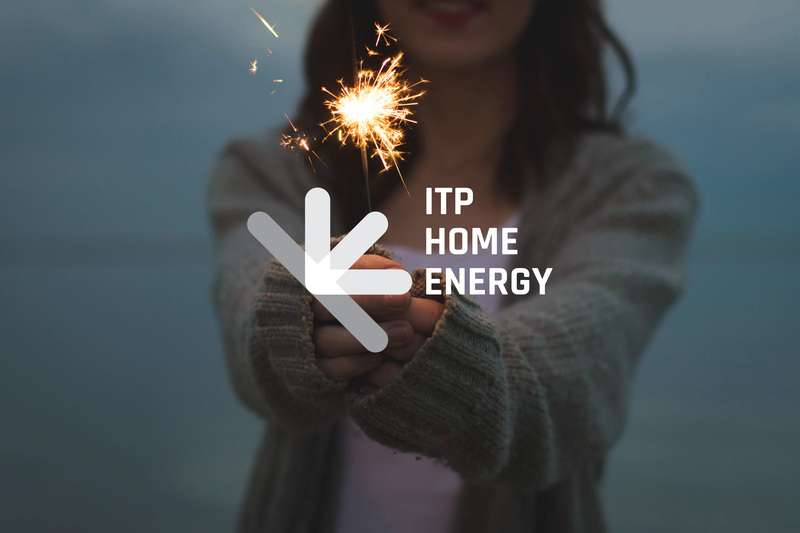 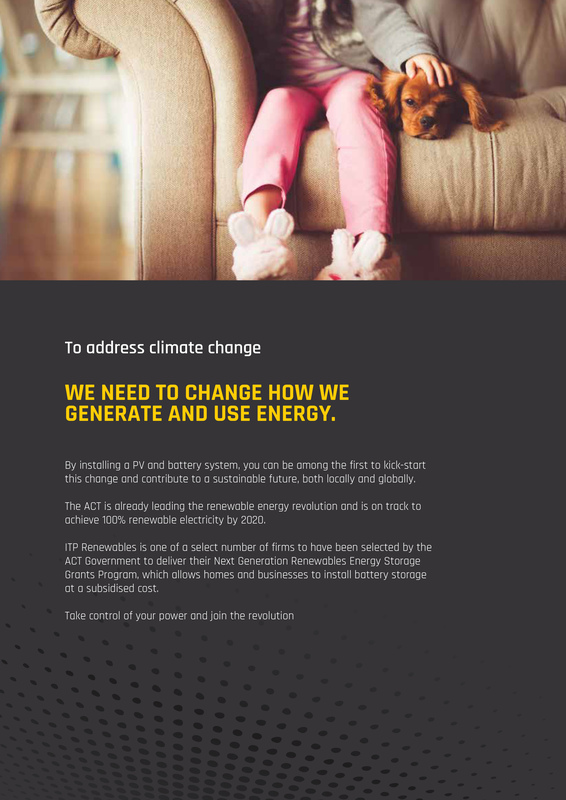 They help power your home sustainably and reduce your environmental footprint , with world leading renewable energy expertise. 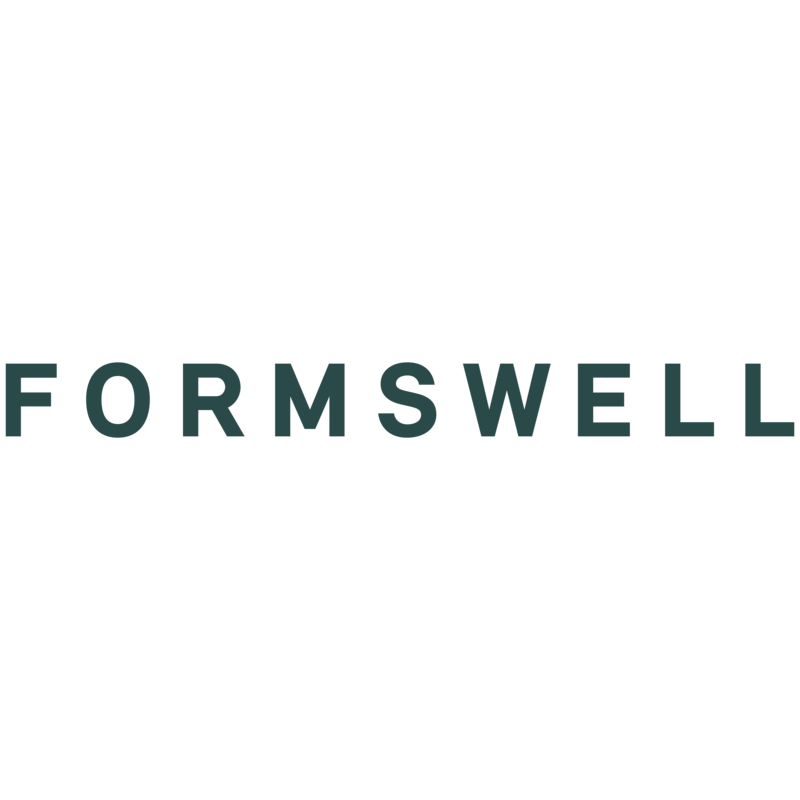 Formswell created a brand around ITPs core values of sustainability and innovation by providing a brand that is simple, clear in messaging and creating inspiration for change in its customers. 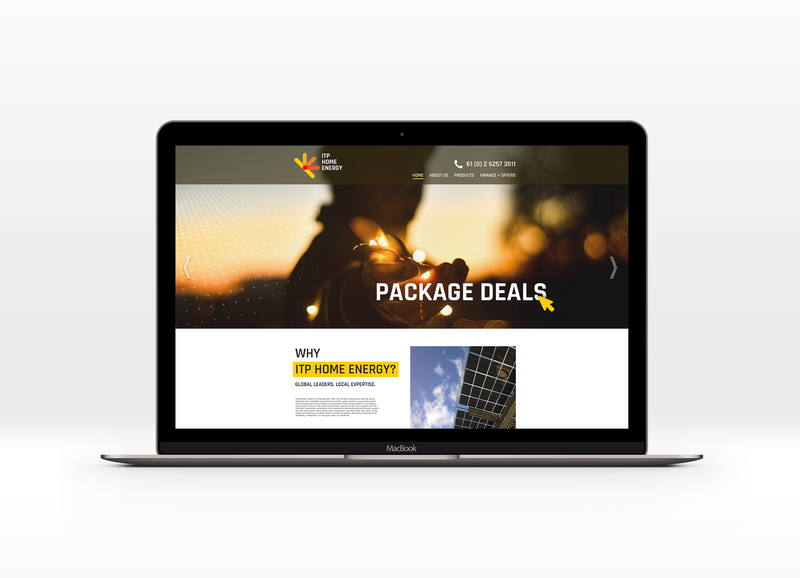 We provided logo, branding style guide, website design, print collateral, in house business solutions and exhibition stand designs.